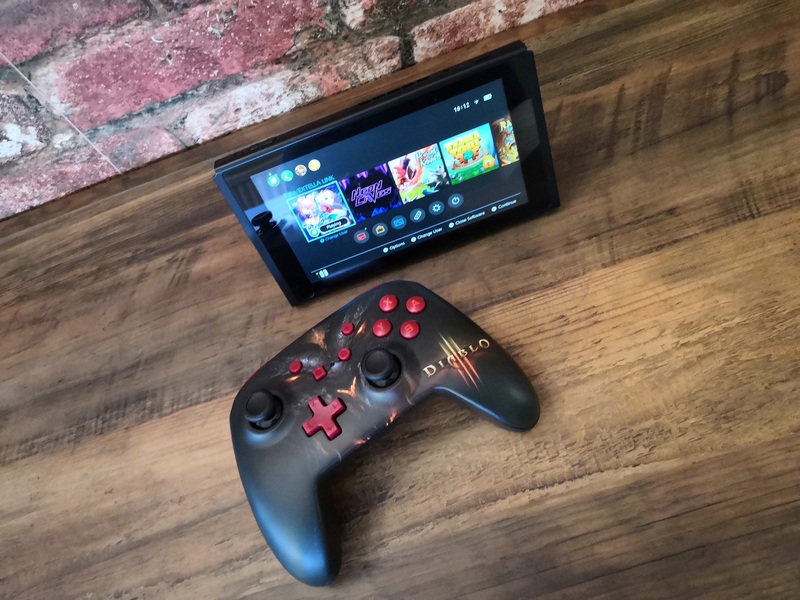 When it comes to controllers, gaming accessories and officially licenced products there’s no better than the offerings from the team over at PowerA. The vision is simple, to provide a quality and innovative product range with the aim of being the world’s best. 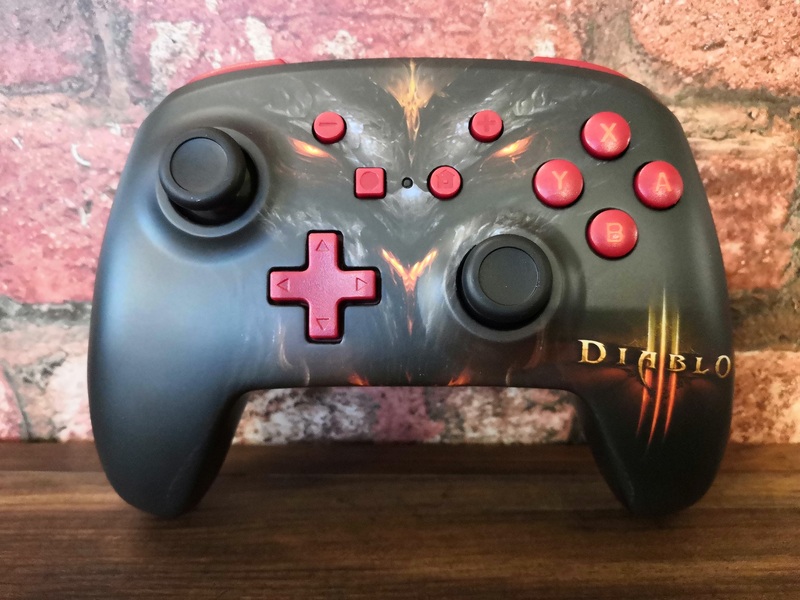 We had the pleasure of taking the Diablo III licenced Enhanced Wireless Nintendo Switch controller for a test spin. Let’s dig in! 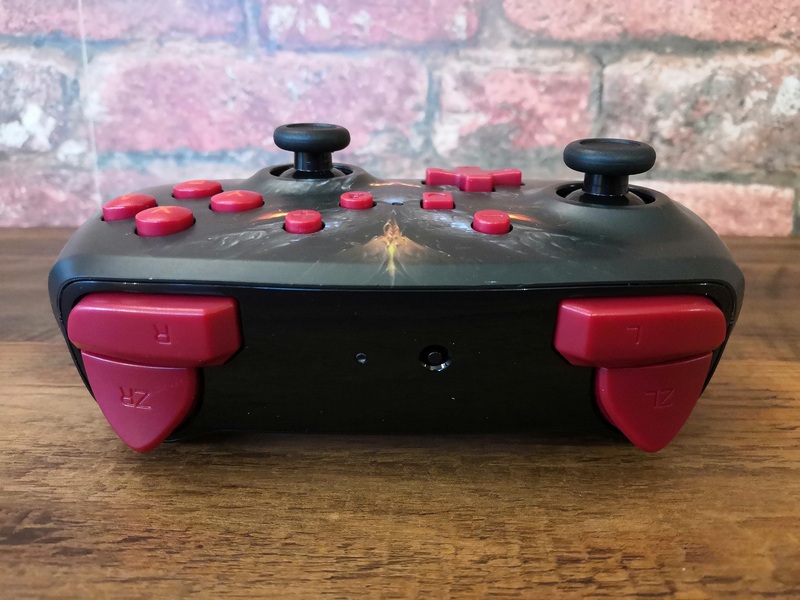 From the off, it is easy to see that a lot of love has gone into making this controller a reality, the materials used and build quality are exceptional. This even holds true to the packaging with its easy to open design providing maximum protection, it’s little touches like this that echo throughout everything PowerA aims to do. 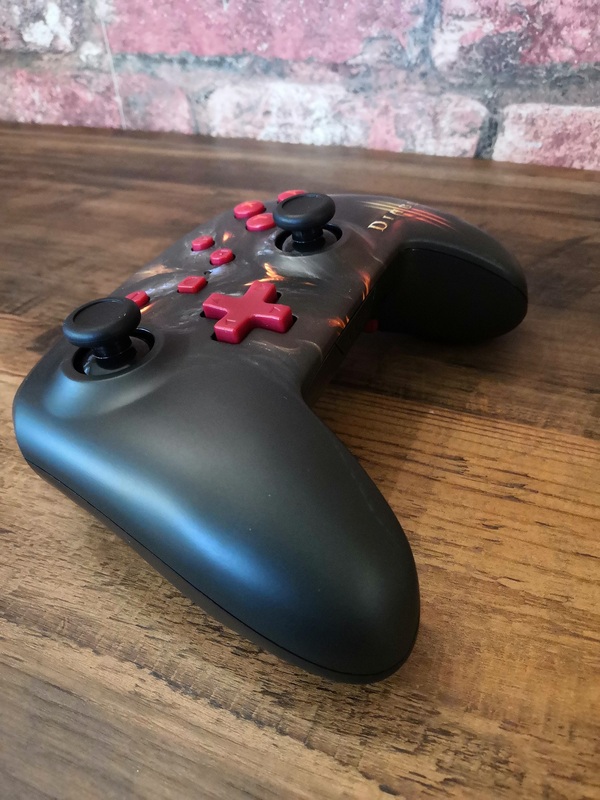 The controller itself is a good take on the pro controller format, matching it in almost every way but adding some great quality of life features with additional buttons that can be custom mapped on the fly in just a few simple steps. 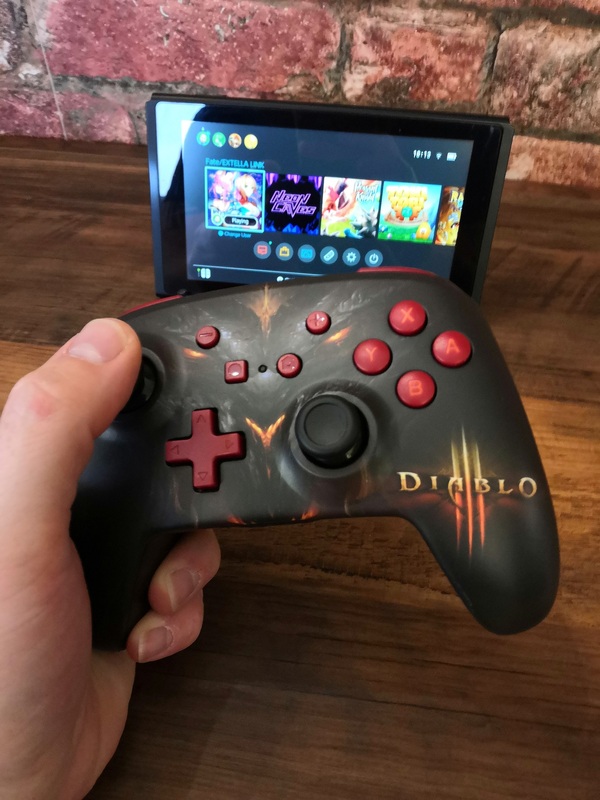 The controller has a great feel and weight to it. 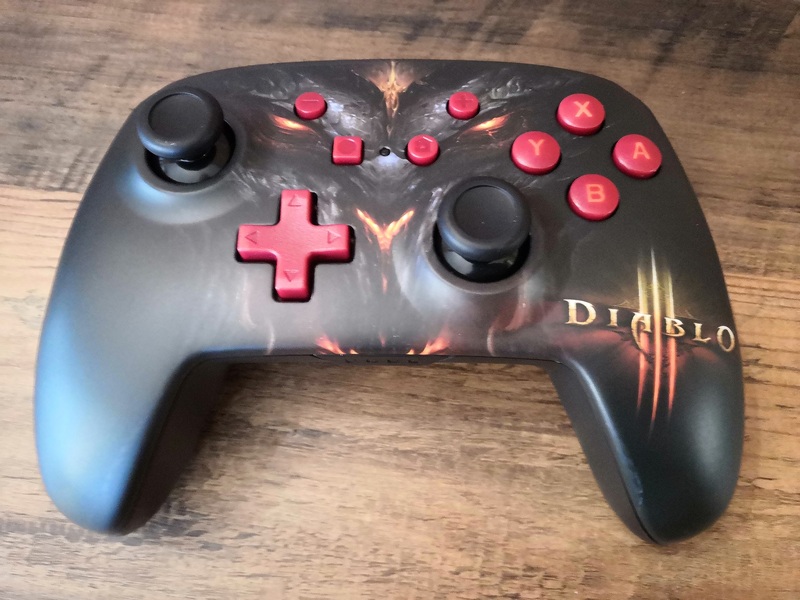 All of the buttons are responsive and the analogue sticks are firm enough that you always feel in control. The inputs are well spaced out and the controller is a delight to hold, even after hours of none stop action. There are a number of different colour options and licences available so it’s down to personal preference on which design fits with you. 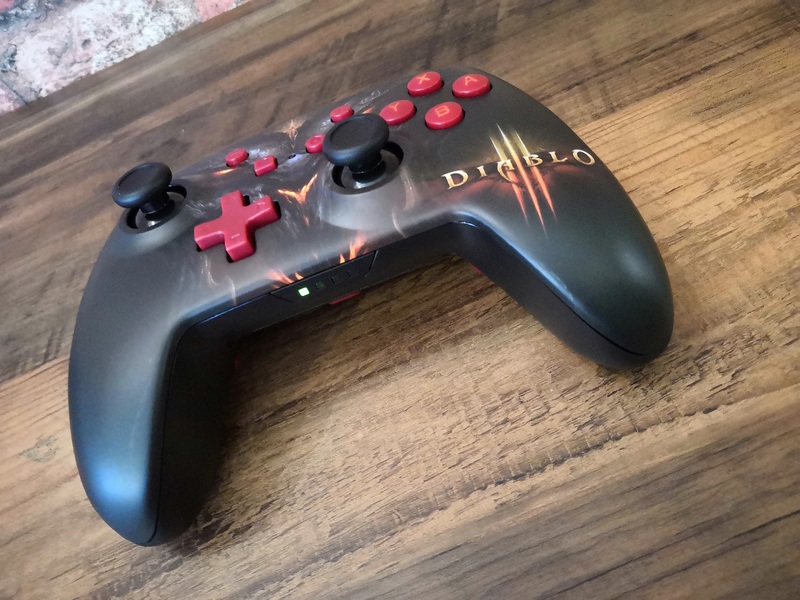 The graphic on the front of the controller is clear and the paint job is one that will last throughout its lifetime. 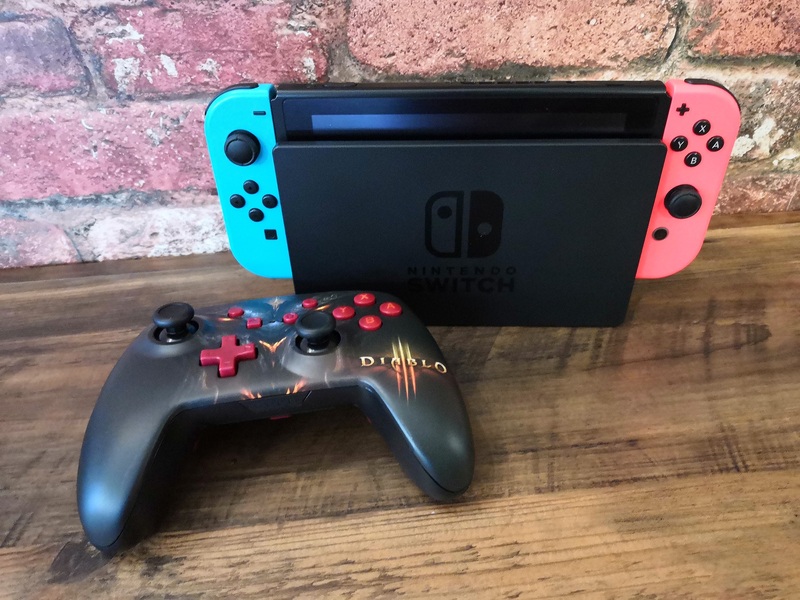 The battery life is another strong point and after 25 hours of gaming there’s no sign of them needing to be replaced. 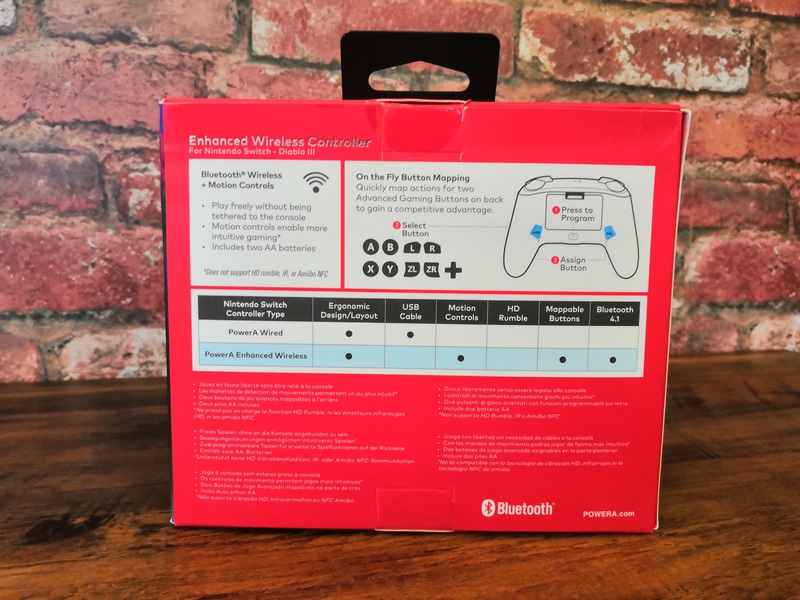 Play your favorite Nintendo Switch games like a pro with this officially licensed PowerA Enhanced Wireless Controller featuring a number of different gaming icons. 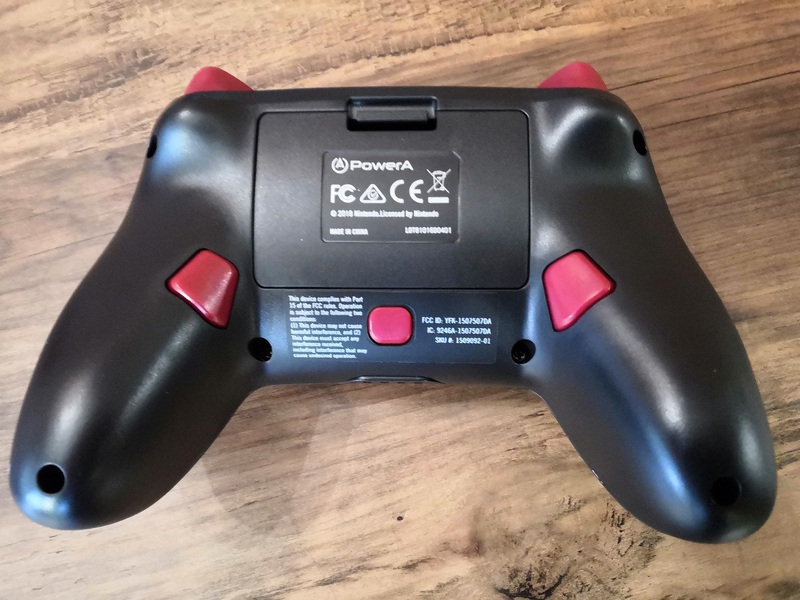 If you are looking for a quality alternative to the pro controller then you’d be hard pushed to find a better offering than what PowerA provide. The lack of HD rumble and Amiibo support isn’t a deal breaker thanks to the convenient quality of life additions it has to offer. 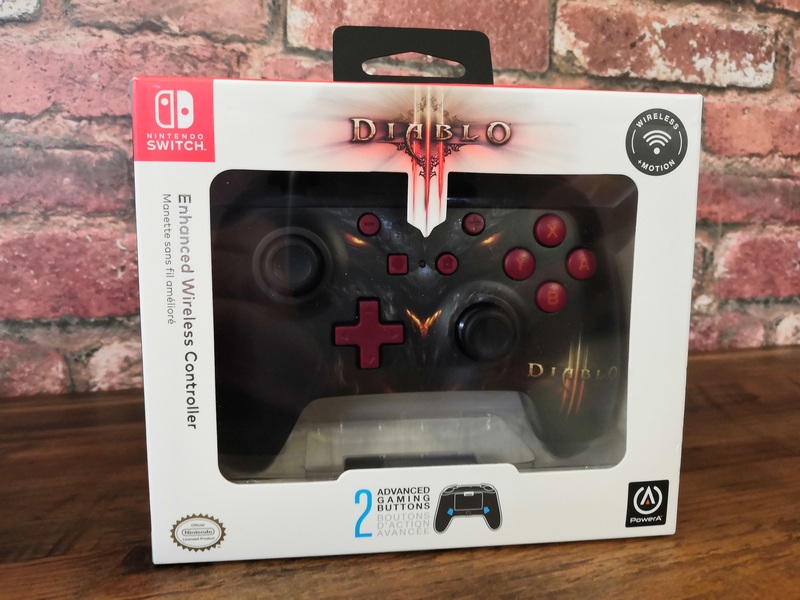 The price point and warranty are big plus points making this an essential purchase for anyone looking for a new or alternative controller.